Ask your typical teenagers today, or better yet text them, and you’ll likely get an excited emoji about riding in a stretch limousine. So far, despite all the warnings, we can’t say the stretch has succumbed to the Party Bus. There’s an enduring appeal about an exotic stretch that embodies eternal youth, and resonates with those clients who think they have it. 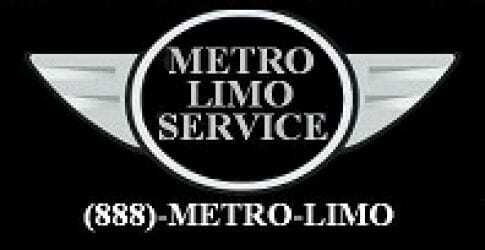 When Prom Season is among us the Juniors and Seniors in High School call Metro Limousines for cheap price quotes. We try to keep the pricing low because we know everyone is on a budget these days. We have many Limo Packages to choose from like Prom Limo Packages, Brewery Tour Packages and Winery Tour Packages. 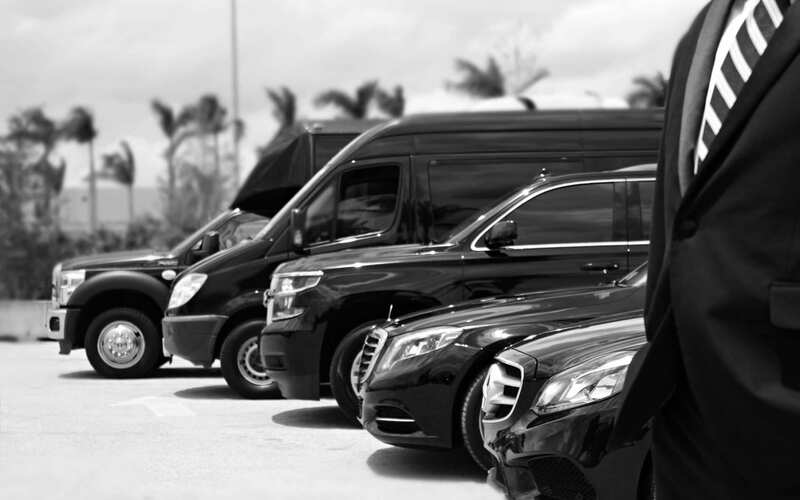 Our Limo Company has a variety of Stretch exotics and can handle up to 50 Passengers at one shot. In addition we have 40 Passenger Party Buses, 30 Passenger Limo Buses and smaller limo party buses too. Don’t forget about special requests and in-vehicle amenities. When you book an hourly limo, you have the option to include special requests such as a bottle of bubbly or decorations. When you reserve an hourly long island limo services you are also letting your driver know it’s a special day and they can work with you to truly roll out the red carpet for you. Some of our limousines include extra amenities when the reservation is made like wedding transportation. None of these are included if booking as a point-to-point ride. With that being said, Metro Limousine Service has the best stretch limousines on Long Island and we are centrally located on the South Shore in Nassau County, NY.